Just about every sports car fan would love to own a Porsche 911 or a Ferrari 458 Italia, but in reality, those cars are simply out of reach for all but a select few. With the average new car in 2015 selling for just over $30,000, here is a list of 5 true sports cars priced under $30k that make outstanding performance bargains while still serving up the thrilling performance that true driving enthusiasts crave. The Mustang receives a complete redesign for the 2015 model year upon the occasion of the original pony car’s 50th anniversary. 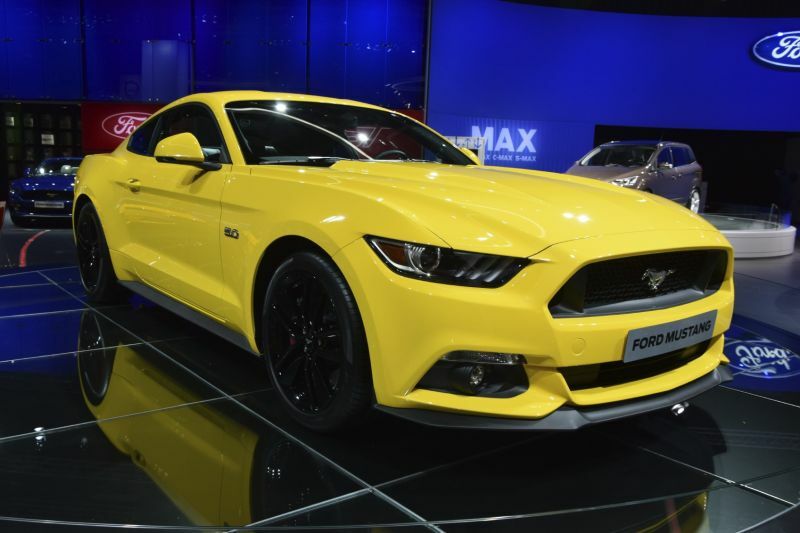 Ford has pulled out all the stops in making sure its Mustang reaches a new level of driving excitement, swapping out the previous model’s solid rear axle for a sport-tuned fully independent suspension. At just $23,800, the 300-horsepower V6 model offers some of the best bang-for-the-buck on the market, while a new turbocharged EcoBoost four-cylinder model joins the range offering 310 horsepower while bringing 31 highway mpg. Muscle car fanatics will still choose the 435-horsepower, 5.0-liter-V8 GT model despite its steep jump in price to $32,300. With much-improved driving dynamics, the Mustang places the ball in Dodge and Chevrolet’s court by handily defeating their muscle car entries once the roads get twisty.